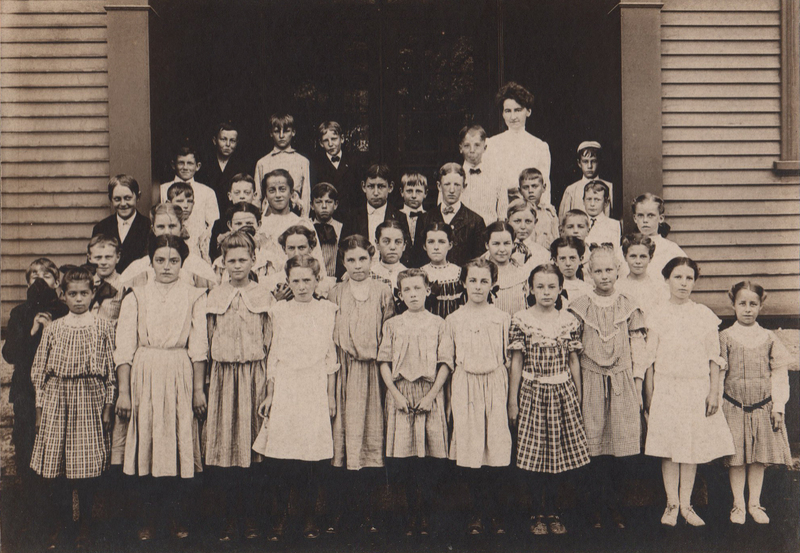 A sepia class picture of the Nason Street School 6th grade class in 1907. The teacher is Miss Burns. Donated by Herbert W. Martin (his class). 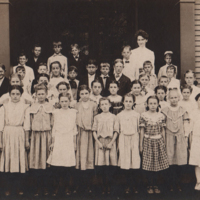 “Nason Street School Grade 6 - 1907 ,” Maynard Historical Society Archives, accessed April 24, 2019, http://collection.maynardhistory.org/items/show/870.